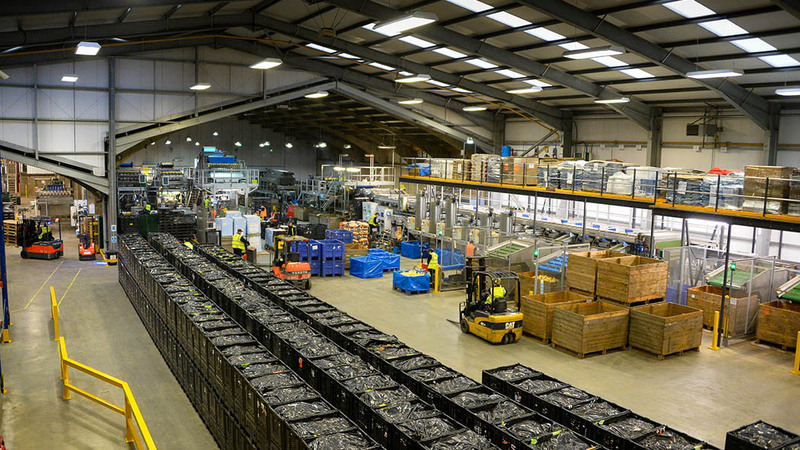 Confidence throughout the supply chain is key to a sustainable potato industry, but how can growers, processors and packers ensure consistent productivity and regular investment in an ever-changing marketplace? Abby Kellett reports. 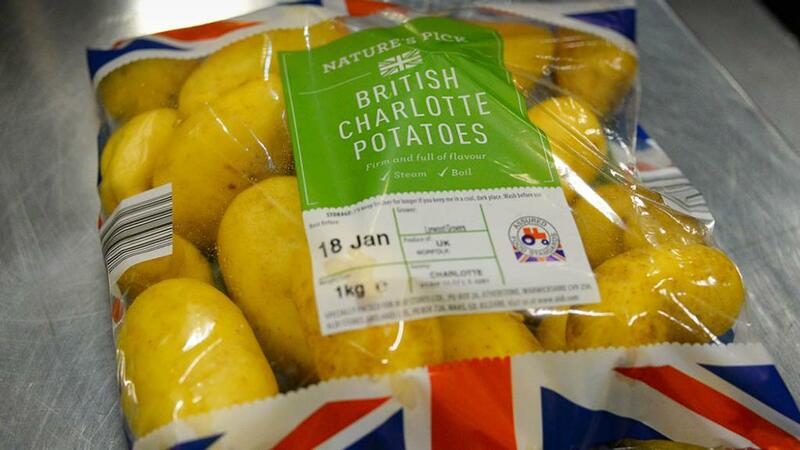 The challenges associated with the UK potato sector are not new; a high turnover of varieties, changing consumer habits and hugely volatile commodity prices all add to the complexity of the industry, not to mention the more recent curveball - Brexit. 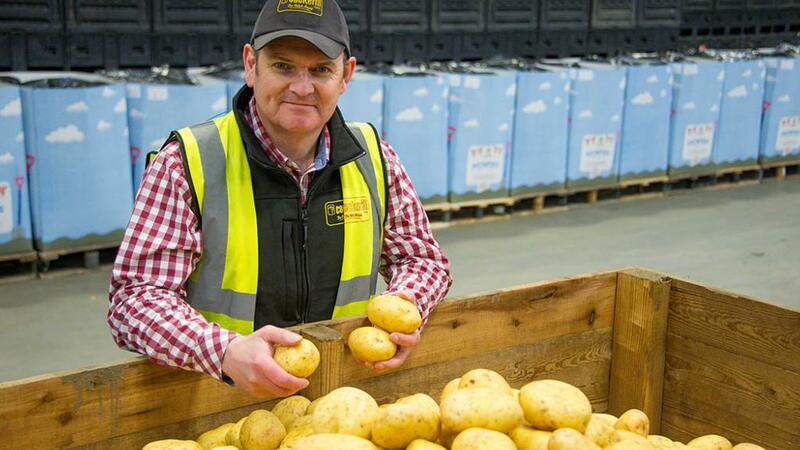 Rufus Pilgrim, managing director of one of the UK’s leading suppliers and packers of potatoes, Yorkshire-based R S Cockerill, has been exposed to the difficulties and opportunities surrounding the industry for 25 years, but believes one of the biggest barriers to success going forward could be a shortage of labour. Mr Pilgrim says: “Immediately post-referendum, when the sterling lost a lot of its value, there was a fairly big exodus of staff back into Europe, where the euro could go further. By working closely with his agency, Mr Pilgrim is able to mitigate potential staffing shortages. Going forward, he envisages more investment in automation to reduce reliance on labour, something which has been heavily invested in in countries such as Belgium, which recently spent £300 million on processing production in one year, according to Mr Pilgrim. But to enable businesses to invest in automation, he says it is crucial the industry has confidence in the market – something which has been lacking in the past, partly due to volatile commodity prices. He says: “One of biggest challenges which has improved more recently, is the short-termism within the industry and people not giving a great deal of consideration to long term strategies and policies - market price volatility has made it very difficult to plan for the long term. The family-owned business established in the 1930s and is currently in the second generation of ownership. Around 50 per cent of potatoes supply the crisping market, predominantly PepsiCo and Walkers Crisps, while the remaining 50 per cent supplies the fresh market – around 70 per cent to discount retailers and 30 per cent to the food service industry. Because discount retailers are one of the company’s biggest customers, potato demand remains fairly constant throughout the year, with just a 20 per cent drop during the summer months. Around Christmas, demand can increase three-fold. On the processing side, the business runs a group of around 40 growers from as far north as the Scottish borders, down to East Anglia. The business employs around 110 member of staff, many of which originate from Europe. The business also owns around 607ha (1500 acres) of land, of which around 202ha (500 acres) is used to grow potatoes. R S Cockerill also runs its own haulage company, which allows the business to transport all potatoes on and off site. “In the UK we have a bit too much choice in terms of varieties – one thing the Nuffield scholarship has taught me, is that simplification is important in order to retain quality, consistency and reliability. Prompted by a concern about potato supply, in 2016 Mr Pilgrim decided to complete a Nuffield scholarship entitled ‘The future of the UK potato industry - learnings from successful supply models’, funded by AHDB Potatoes, which saw him travel across the world visiting countries and regions which he felt could be a threat to UK production or which were seeking to boost productivity. He says: “It became apparent that while we had a big and willing customer base, we had a declining number of growers and we were worried about where our supply was going to come from in the next 10 to 15 years. Mr Pilgrim also travelled to Africa to discover how the country planned to fulfil its growing demand for potatoes as a result of its rising population, which is expected to double in the next 35 years. In most countries, the demand for potatoes is at best static, even for processed potatoes, he says. Since returning from his Nuffield travels, Mr Pilgrim has tried to simplify his business in an attempt to improve quality. “Many of the successful growers I came across during my travels were focusing on producing quality products to ensure customers gravitated towards them, because in years when there is a big potato crop, customers are more likely to opt for the best.